"Anticipation for the new Yu-Gi-Oh! film is very high," added Darryl Schaffer, EVP Operations & Exhibitor Relations for Screenvision Media. "By making tickets available in advance of the release dates, fans can rest assured that they'll be able to experience Yu-Gi-Oh! 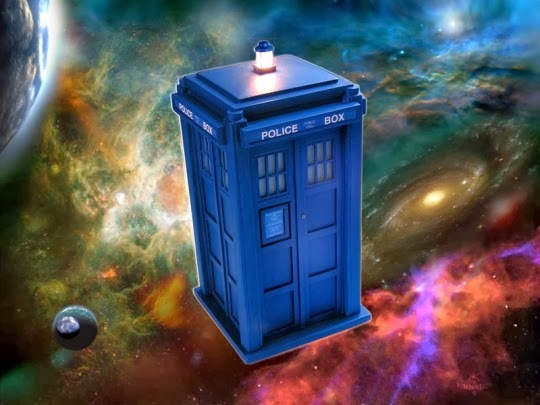 THE DARK SIDE OF DIMENSIONS without the fear of theaters being sold out." 4K Media Inc., the Konami Digital Entertainment, Inc. subsidiary that manages the global Yu-Gi-Oh! brand outside of Asia, has announced that advance tickets for Yu-Gi-Oh! THE DARK SIDE OF DIMENSIONS are now on sale in the U.S. via yugiohtickets.com. Additionally, the company announced the winners of three (3) Voiceover Contests held this past year; giving six (6) winners the unique opportunity to be voice-actors in the upcoming feature film. The film is set to be released for a limited-time engagement by 4K Media with Screenvision Media, a national cinema advertising leader, to over 500 theatres across the United States and Canada on January 27, 2017. Kristen Gray, SVP of Operations and Business & Legal Affairs at 4K Media, said, "We're very excited to offer Yu-Gi-Oh! fans the opportunity to purchase their movie tickets in advance, to insure their ability to see this limited release film while in theatres. We are also happy to share that theatres will be distributing an exclusive promotional Yu-Gi-Oh! trading card to fans as they enter the theatre, while supplies last." The 2016 Yu-Gi-Oh! TRADING CARD GAME World Championship in Orlando,FL winners: Tyler Schmauch (Policeman) and Lindsay Victoria Granduke (Lab Technician A). The 2016 New York Comic Con winners: Luis Alfonso (Engineer) and Brooke Stocken (Bakura Fan Girl). In Yu-Gi-Oh! THE DARK SIDE OF DIMENSIONS, the stakes have never been higher; the rivalries never as fierce; the risks never so great. One wrong move—one card short—and it's game over for good. A decade in the making, Yu-Gi-Oh! THE DARK SIDE OF DIMENSIONS features new designs and an all-new story from the original creator of the global phenomenon, Kazuki Takahashi. His masterful tale features anime's most beloved characters in their long-awaited return: Yugi Muto, Seto Kaiba and their faithful friends Joey Wheeler, Tristan Taylor, Téa Gardner and Bakura. It's the most highly anticipated re-YU-nion ever! In addition to the Yu-Gi-Oh! TRADING CARD GAME, video games and feature films, the brand also includes the Yu-Gi-Oh! 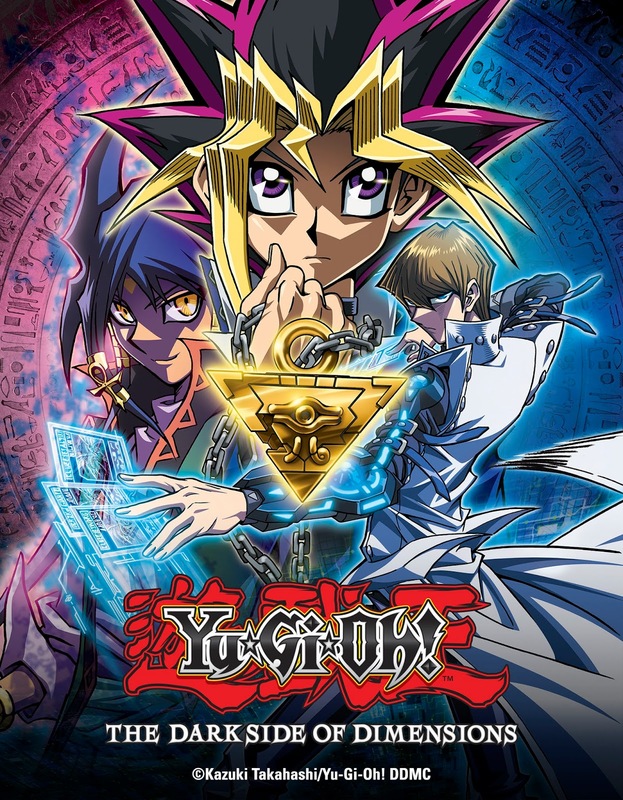 animated franchise, with over 700 episodes spanning from the first series "Yu-Gi-Oh!" DUEL MONSTERS, followed by "Yu-Gi-Oh! GX," "Yu-Gi-Oh! 5D's," "Yu-Gi-Oh! ZEXAL" and "Yu-Gi-Oh! ARC-V."